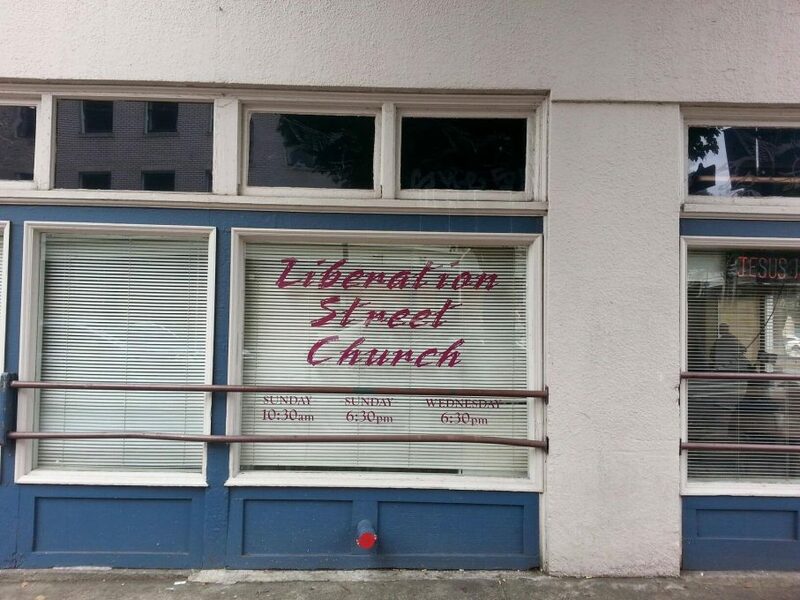 Liberation Street Church has asked HCC to provide them with 6 cooked hams for their Easter Sunday dinner. If you would like to provide a ham please have it cooked in a disposable tin foil container and have it at the church by 10:30 am. For more information or any questions contact the office.